This is only slightly terrifying, considering this could have been striking a target during the Cold War. 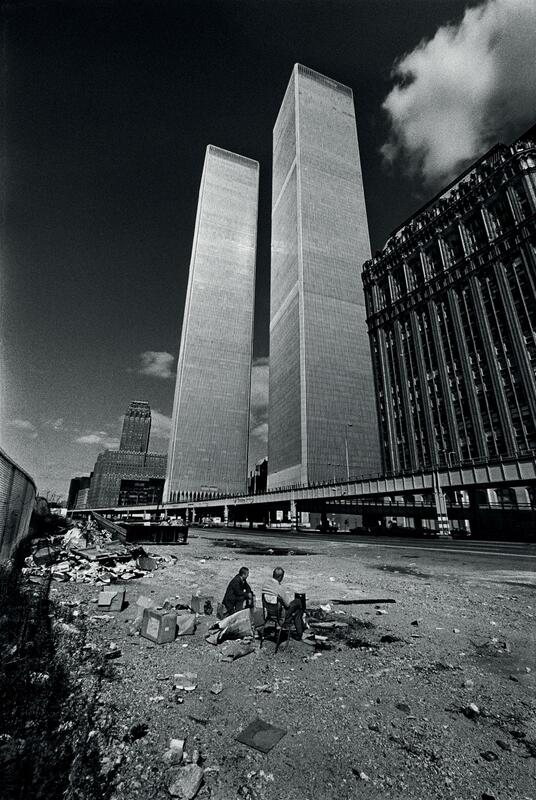 Two homeless men squat in the shadow of the recently completed World Trade Center, 1975. Young Kenyan woman holding a Dik-Dik, Mombasa - 1909. Simone Segouin, also known by her nom de guerre Nicole Minet, a former French resistance fighter who served in the Francs-Tireurs et Partisans group. Queen Victoria, her collie dog Noble, and the Munshi, Abdul Karim. Taken in the Garden Cottage at Balmoral, 1894 or 1895. Soviet Army soldiers manning a Maxim machine gun (lower right) and two others, one in a doorway and one in a second-floor window, take aim at German positions during the Battle of Berlin. 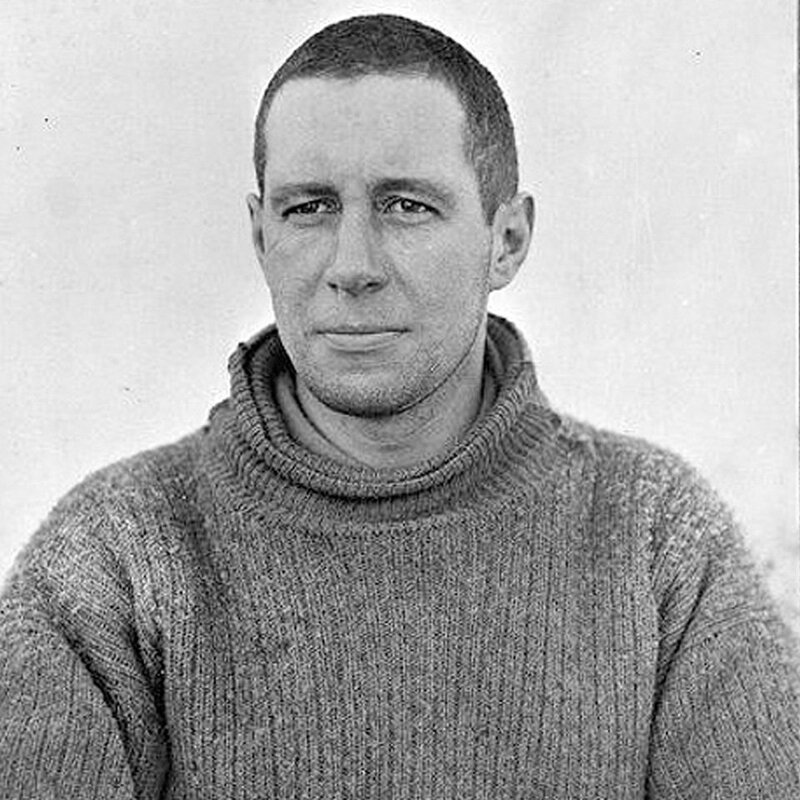 On this day in 1912, Captain Oates walked to his death, believing he was slowing the others down. The voice of John F Kennedy has been used to reconstruct the speech he was due to deliver on the day he was assassinated. President Kennedy was on his way to the Dallas Trade Mart to address the Citizen's Council when he was shot and killed on 22 November 1963. 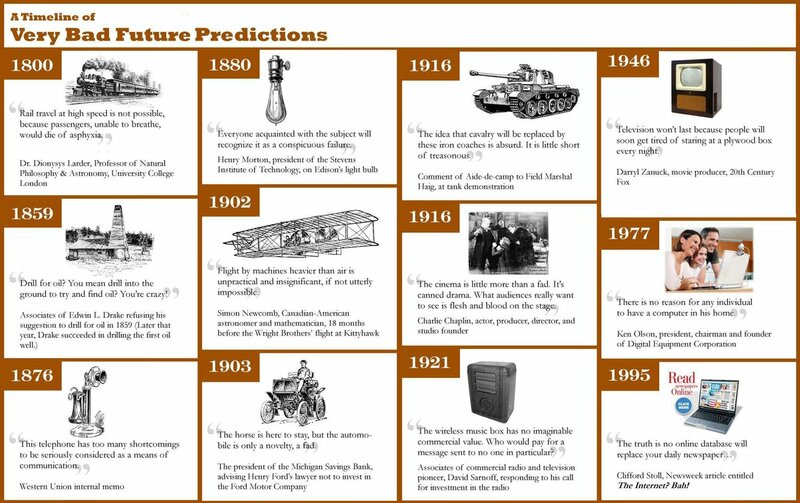 Edinburgh company CereProc used audio and text from 831 of his speeches to recreate his words. They were able to reproduce all 2,590 words from the 20-minute speech.